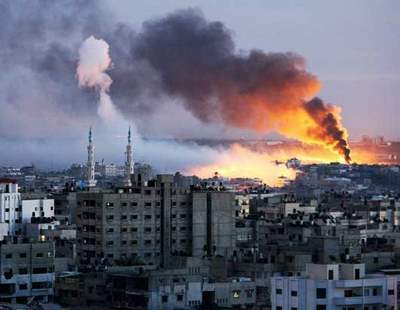 The Road to the Horizon: The war in Gaza escalates. Civilian and aid worker casualties on the rise. Words "Crimes Against Humanity" coming up.